Extreme tiredness is quite common. It can present as part of a larger diagnosis (depression, fibromyalgia or autoimmune disorders) or from the body's inability to handle the current level of stress. Physical, nutritional and emotional stress may play a role in the root cause. Addressing the underlaying issues will assist us in resolving your energy issue. According to Mayo Clinic "Unrelenting exhaustion, on the other hand, lasts longer, is more profound and isn't relieved by rest. It's a nearly constant state of weariness that develops over time and reduces your energy, motivation and concentration. Fatigue at this level impacts your emotional and psychological well-being, too." 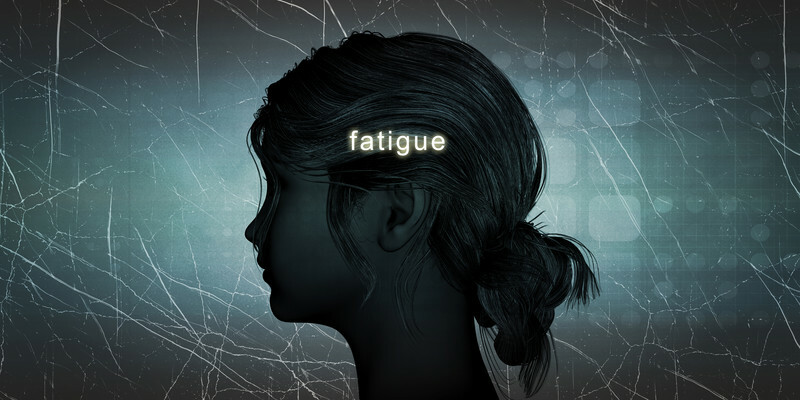 The underlying cause of chronic fatigue is often missed. Many of medical tests do not accurately capture the extent of fatigue on the body. In fact, there are very few tests able to measure the response of the adrenal glands, an important hormone organ responsible for regulating overall energy level. Understanding the cause of your fatigue takes experience, testing and a head to toe evaluation. There are many health issues that contribute to reducing your level of energy. A comprehensive examination and laboratory testing can help to identify your source for energy drain. If you are ready to speak with the doctor about your low energy health concerns, please fill out the form below. If you have questions before booking your appointment, please call us at (304) 933-9355. Thank you! We will contact you to schedule a consultation. If you have extensive blood work or prior imaging studies completed, please gather that information and bring it to your consultation.